And we're always nearby to handle any last minute needs. 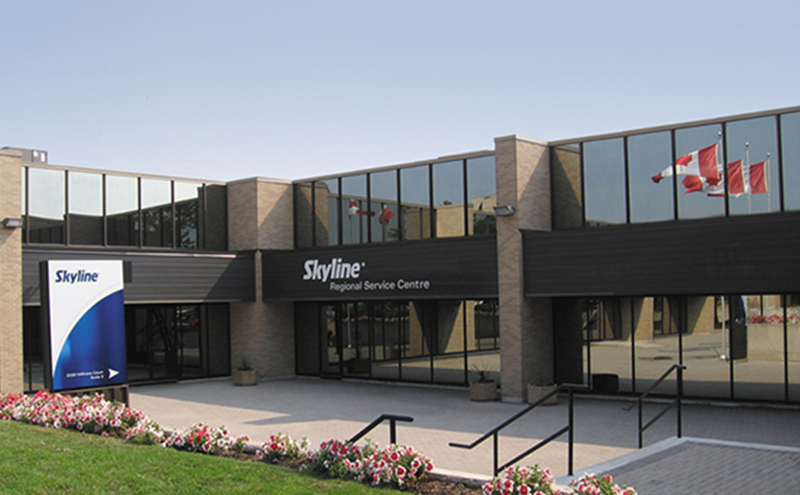 Learn more about our Toronto Regional Service Center! Press play to watch this helpful video. Contact Us Today for Services at Your Next Trade Show in Toronto! Interested in trade show services by Skyline Exhibits in Toronto? Complete this form to contact us and we will contact you as soon as possible.